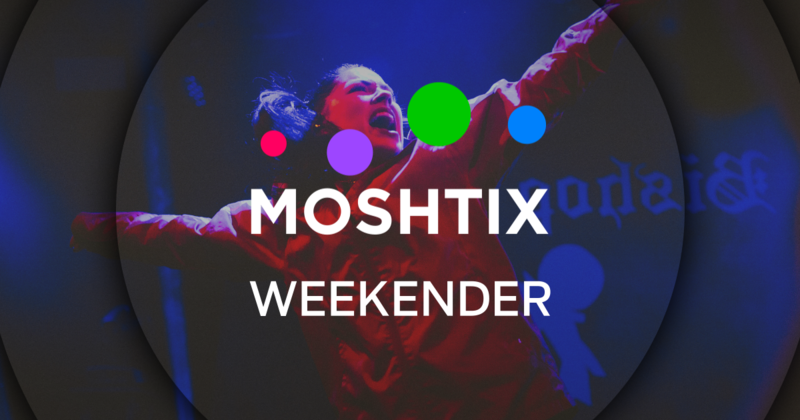 Revive Events is set to kick off 2019 with a world first event. 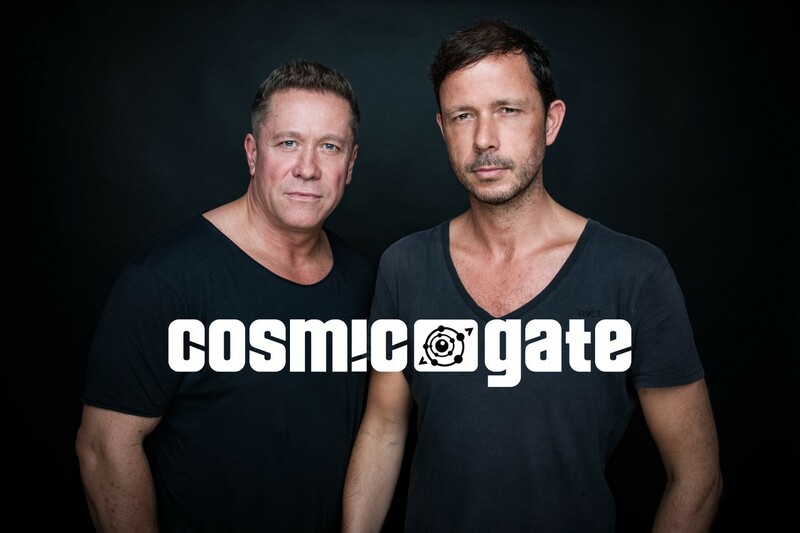 The Iconic duo of Cosmic Gate have been bringing you some of the biggest Trance classics for the past 20 Years and now they celebrate this milestone with a spectacular world tour which kicks off right here in Australia. Bringing you some of the biggest hits from past & present this will be one event for the history books and one you cannot afford to miss.